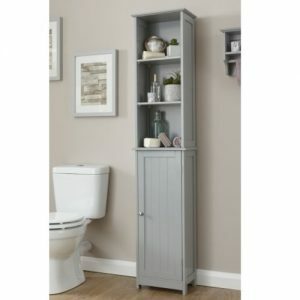 View cart “Grey Bathroom Storage Hamper – Colonial Bathroom Furniture” has been added to your cart. 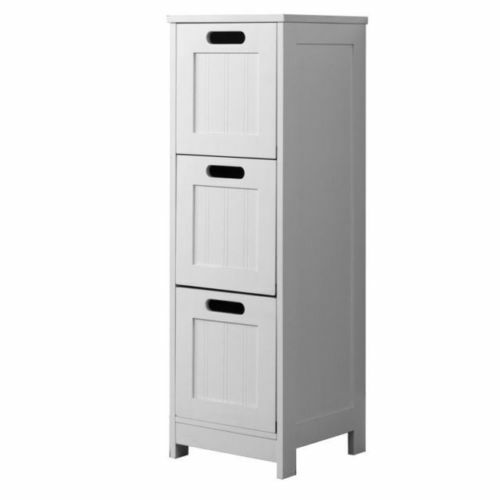 White Bathroom 3 Drawer Slim Chest – Colonial Bathroom Furniture has the tongue and groove effect style. 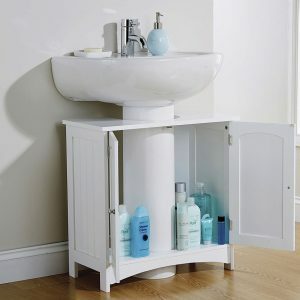 This bathroom furniture is reminiscent of the Colonial style. 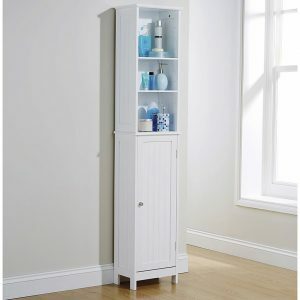 Simple lines and a white painted finish offer a clean, understated finish. 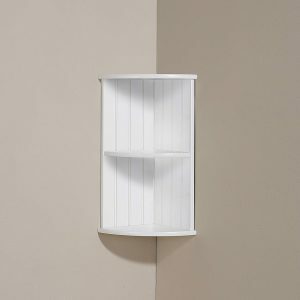 This item is manufactured from MDF that is durable and will stand the test of time. 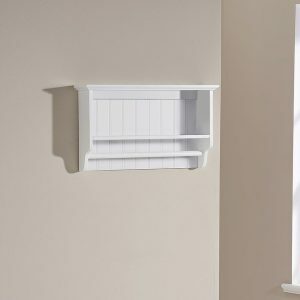 There is a number off different storage solutions in this range that all complement each other. Please check our bathroom range for more details. 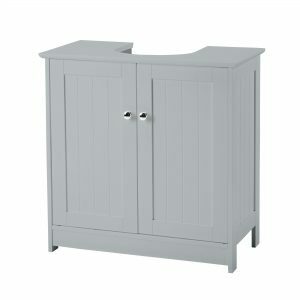 A simple but stylish range that offers great value for money. Delivery to UK Mainland is charged at £1 per 1 kg. Please check delivery prices as they differ for each item If you live outside of the UK Mainland, the delivery time and charges may vary based on your location. Please see our terms and conditions for more information on delivery prices. Seen a new piece of furniture which you absolutely adore but don’t want to use your savings or have the money to make a payment today? Why not apply for finance today to spread the cost of your new product with affordable monthly installments available through Ideal4Finance, click on the following link to make a quick application to see if you are eligible for finance. Our 3 step application is simple. 1 Decide which type of loan your require !! 2 Fill out your details on our application !! 3 Receive your offer within 60 seconds !! 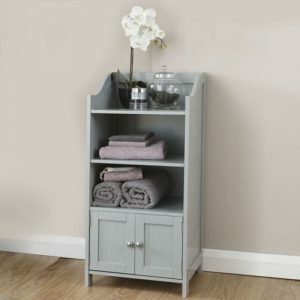 Student houses – Why is the furniture so important? Are wooden beds coming back into fashion?